Lots going on here! 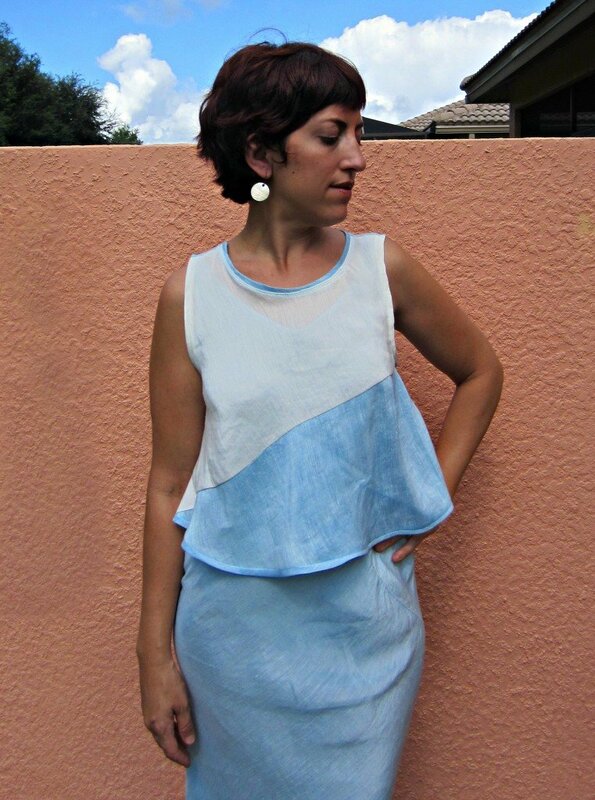 Its Wk 4 #slowfashionoctober + just finished a lovely Hemp Silk Swing Tank made from remnants! And knitting progress!